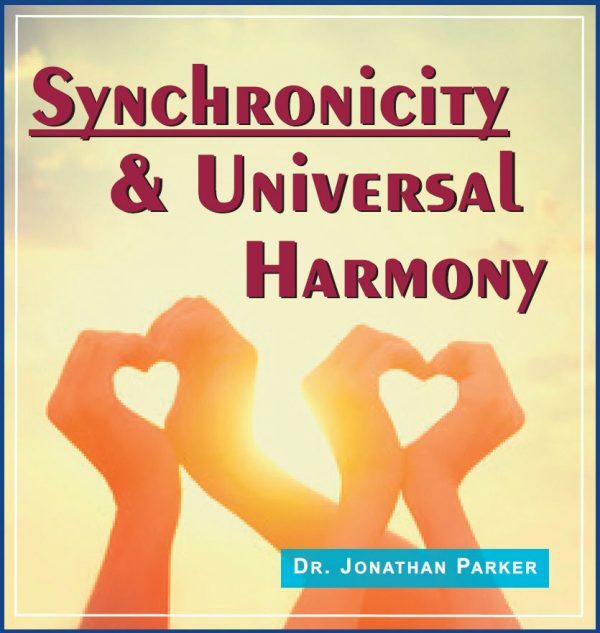 If you’d like to smooth out the road before you and start living a more magical life that automatically supports the best outcomes, you are wanting Universal Harmony. Universal Harmony is a state of consciousness in which you live in synchronicity with all life. Your life has an automatic ease and flow, and you find yourself at the right place at the right time. Universal Harmony is a state of consciousness in which you live in synchronicity with all life. Your life has an automatic ease and flow, and you find yourself at the right place at the right time. 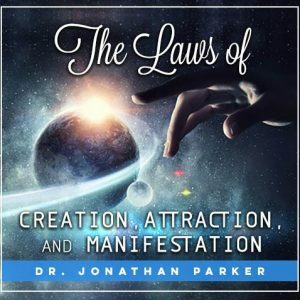 If you'd like to smooth out the road before you and start living a more magical life that automatically supports the best outcomes, you are wanting Universal Harmony. The First Meditation for each of the 3 titles is approximately 23 minutes in duration. 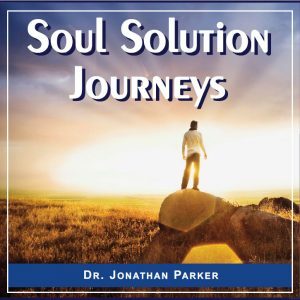 The Metaphor Meditation for each title is about 25 minutes long and is best listened to with headphones because it contains an extraordinary process of mental programming. In your right ear you hear a simple story with rich symbolic images that make your subconscious mind receptive to the affirming outcomes you are hearing in your left ear. You do NOT need to follow the stories—just let your mind relax and absorb the program at a subconscious level. 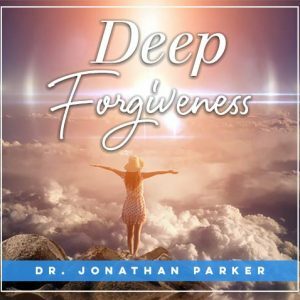 One track in this meditation is purposely recorded at a lower volume than the other. Both meditations begin by gently relaxing you into a pleasant state. 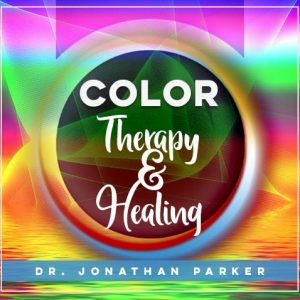 Just relax, adjust your headphones, and listen while you are guided step-by-step through the life-changing magic of sensory imagery that impacts your subconscious mind establishing important new thought patterns and new feelings for a new life. Do not use the meditations while driving or while you are involved in any other activity. Listen to one guided visualization each morning and/or evening. The 6 MindTalk® programs utilize multiple subconscious trigger techniques. Mind Talk is your own inner self-talk that impacts your subconscious mind and determines almost everything about your life. The following are samples of the affirmations in the 2 Mind Talk programs with this title. There is no subliminal for this title.